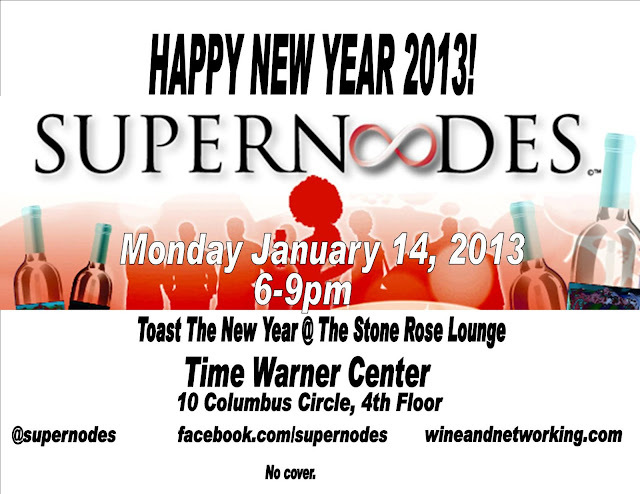 From 6-9 (or until), we will be toasting 2013 at Stone Rose in the Time Warner Center. It's time to reconnect with friends over wine and food. We haven't seen many of you since the December '11 party. No cover. 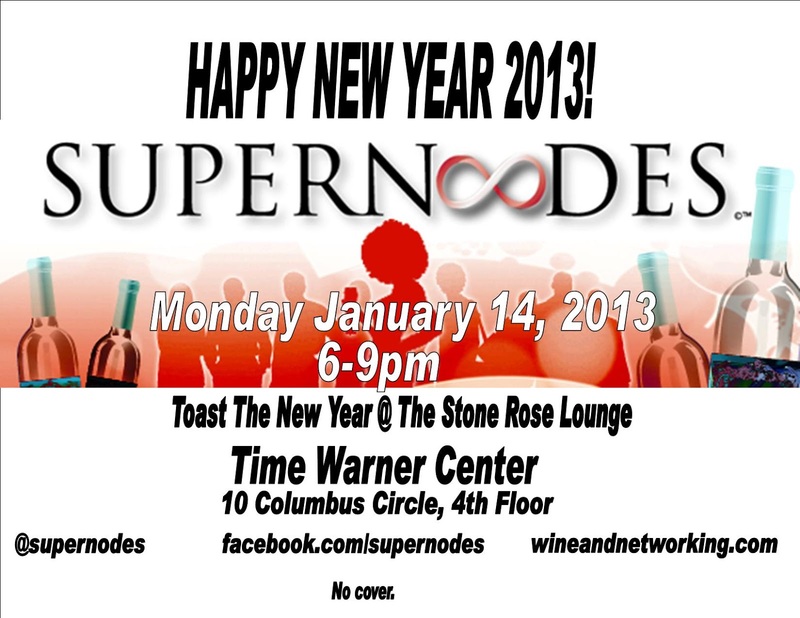 RSVP on our Facebook wall!